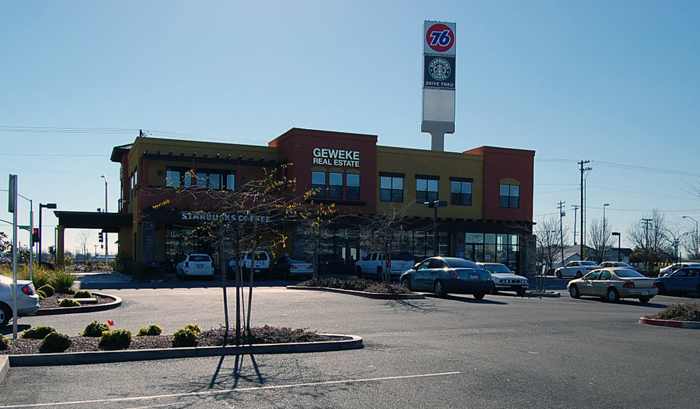 Geweke Construction and Development utilizes its years of construction and development experience to provide investors with a total solution, from the initial planning and entitlement stages through the end of construction. 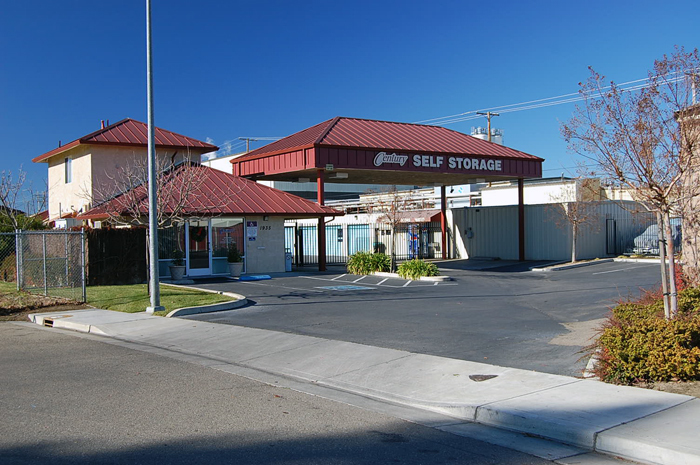 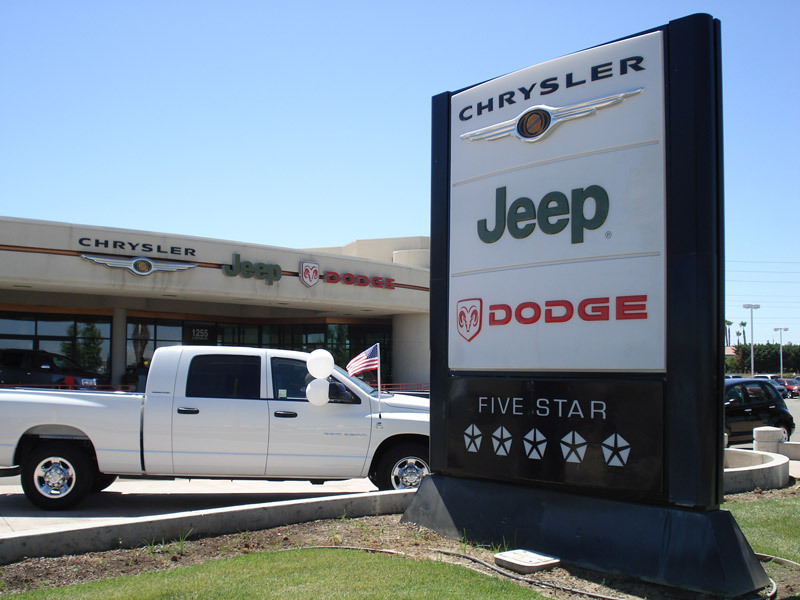 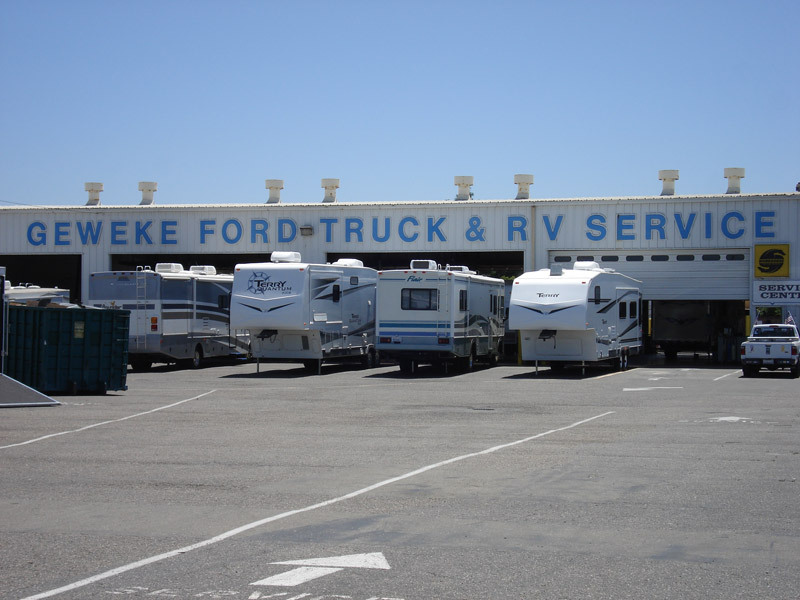 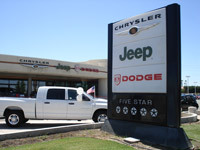 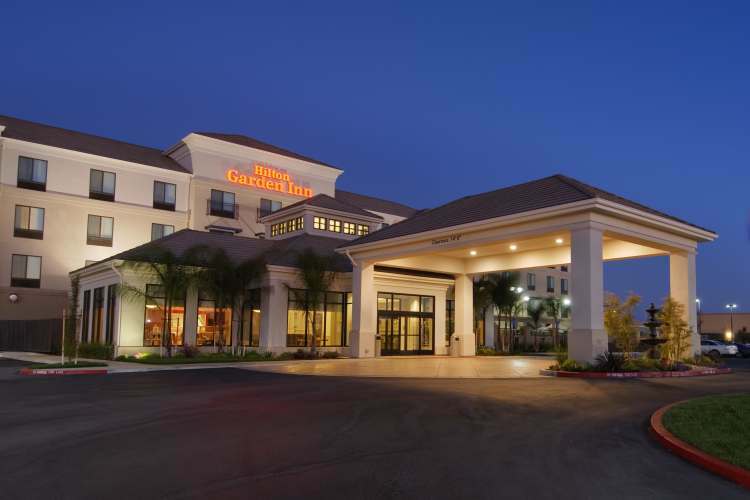 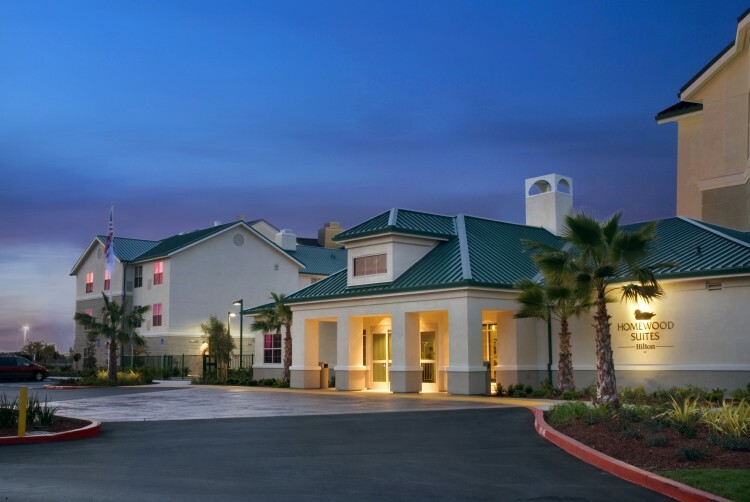 We are experienced in all types of development, from retail space to auto dealerships to full service hotels. For more information contact: John Farris at (209) 333-4565 or jfarris@g-rem.com. 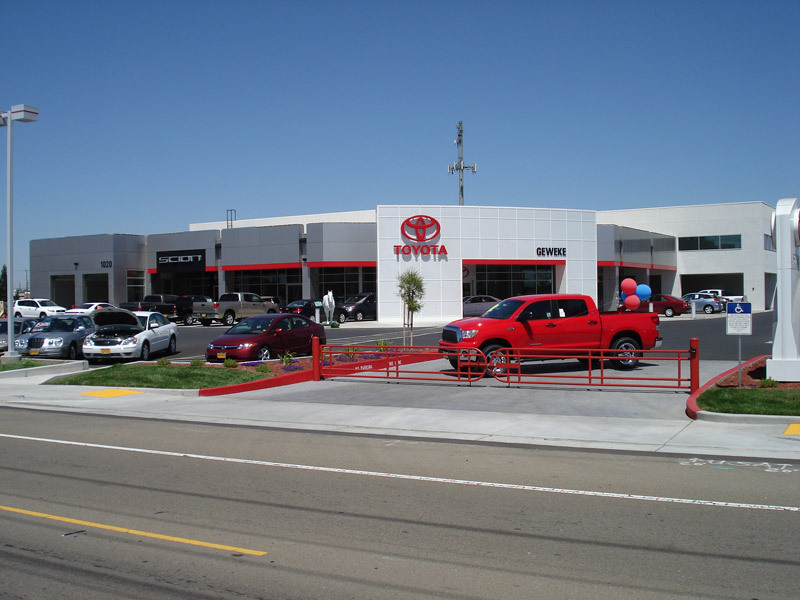 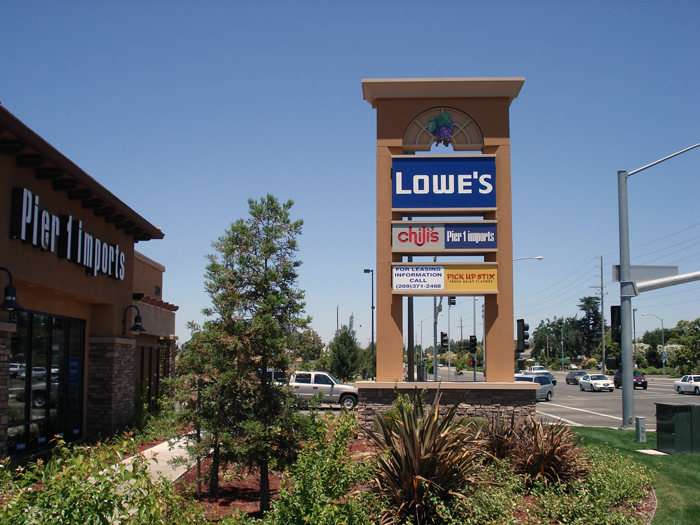 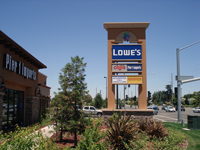 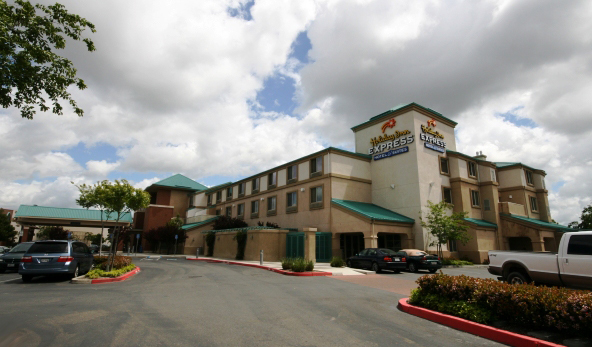 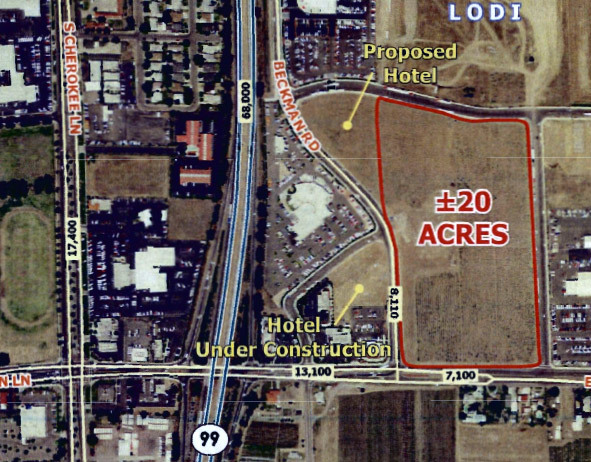 Located off of HWY 99 in Yuba City, there will be a future addition of 43,000+ square feet of retail space. 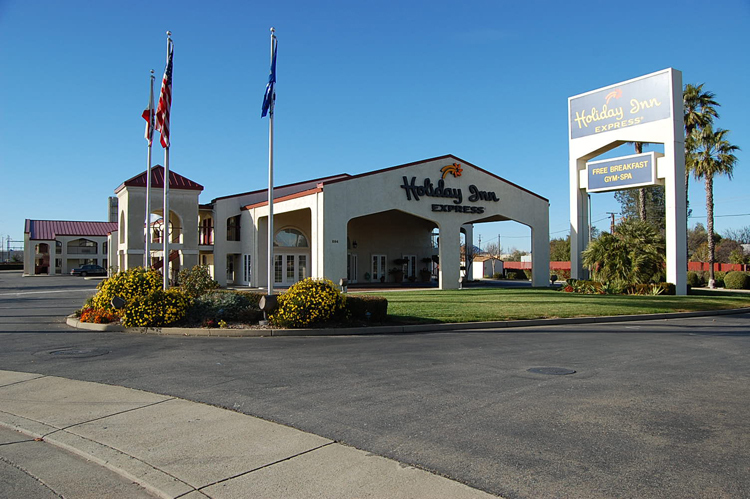 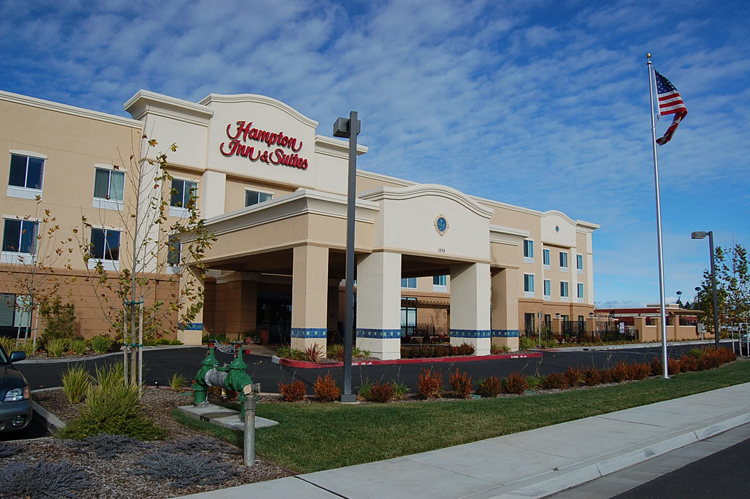 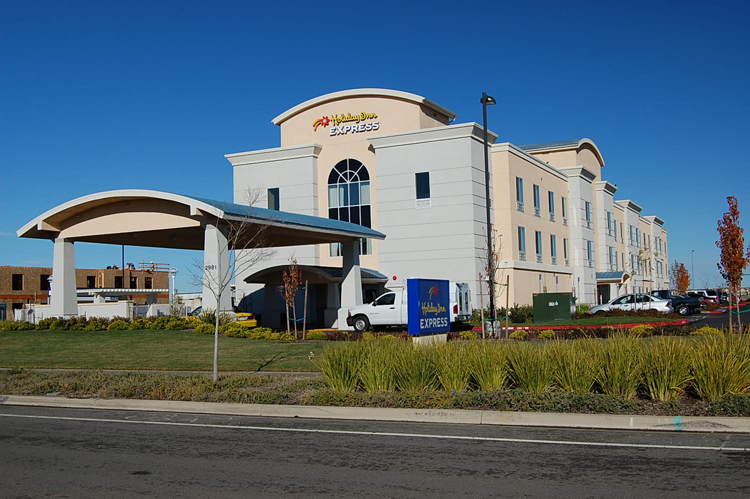 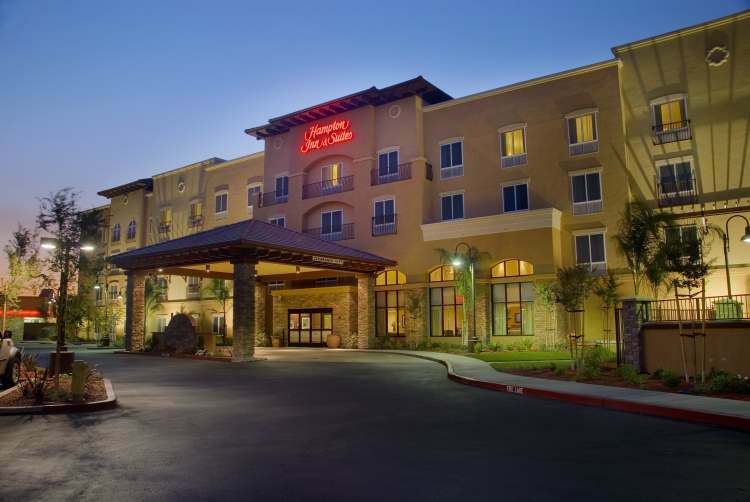 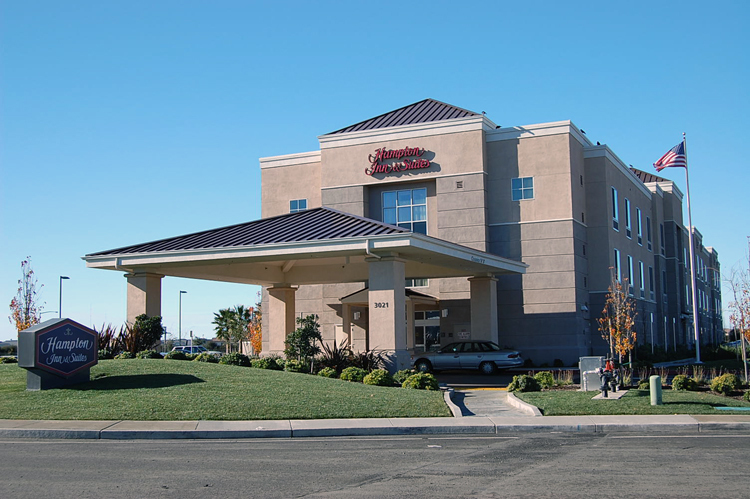 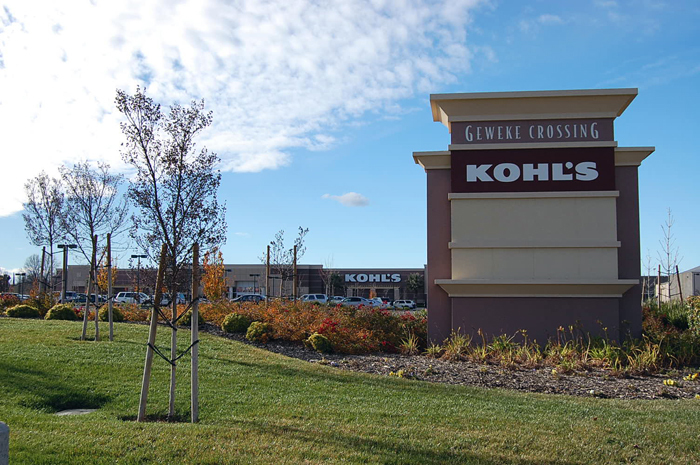 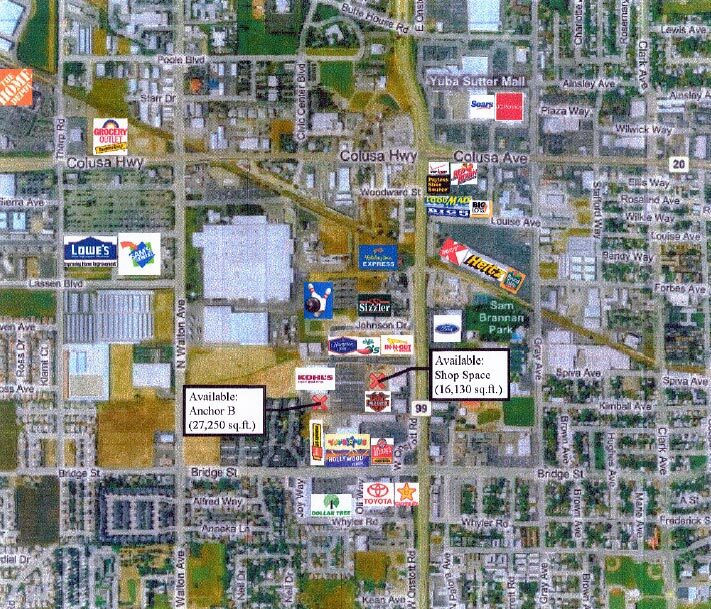 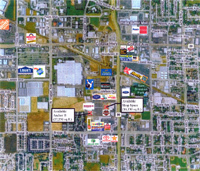 Geweke Crossing is anchored by Kohl’s, other tenants include Chili’s, In-N-Out Burger and the Hampton Inn & Suites. 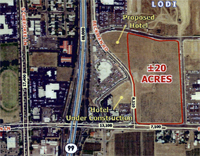 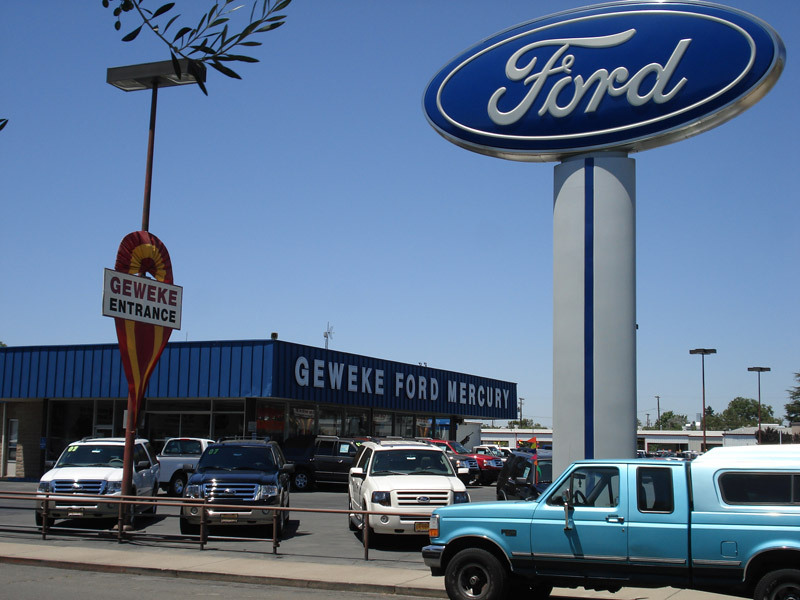 Right in the heart of the Geweke Auto Center in Lodi, this exciting new project contains 20+ acres of proposed future retail use.